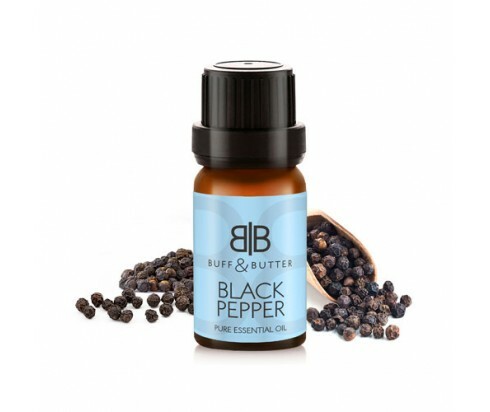 It’s no surprise that something as “hot” as black pepper can help light a fire under you to help improve productivity and get things done! Along with its use in aromatherapy, black pepper essential oil also warms the skin to improve circulation and has an analgesic and antispasmodic effect that makes it ideal for soothing muscle aches and spasms, as well as pain associated with arthritis and rheumatism. As you can imagine, this essential oil has a sharp and spicy aroma, though with a warm and woody undertone. And just as you would when adding pepper to food; don’t overdo it when using the essential oil as too much can wreak havoc on kidney function and irritate the skin.